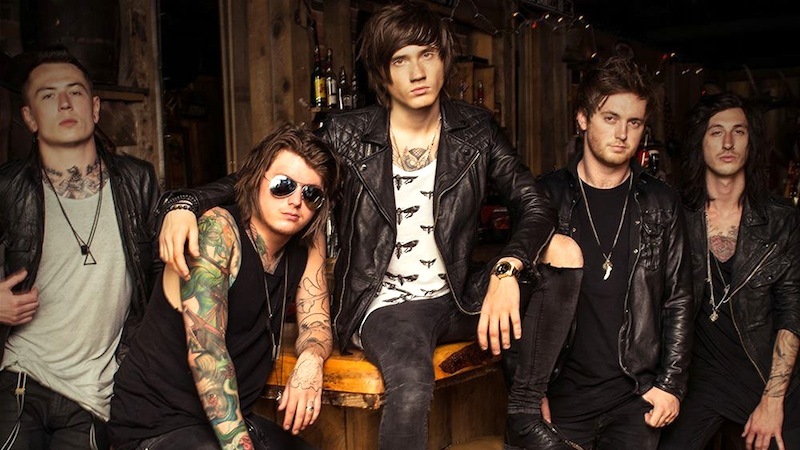 Asking Alexandria announced 2016 Australian tour. Blessthefall and Buried In Verona will support Asking Alexandria in this tour. Below the tour dates.